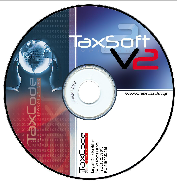 SOFTWARE FEATURES TaxSoft V2 •	Increased processing speed and printing orders. •	Increased speed printing with an average of 4 "per page (regardless of printer output). •	Ability to print document printers dot-matrix, laser, ink-jet and a roll printers (supports parallel, serial, USB and network printers). •	Supports all types of installation (graphics, draft, file). •	Ability to save documents and D.I.F.A.S.S a waiting list. •	Split documents into folders according the serial number, year, month and finally day. •	Ability to print up to 10 verbal. •	Ability to print documents or not based on any keyword to be appointed by the commercial program. •	Ability to use up to 4 virtual printers. •	Adjustable form (movement and cadence). •	Adjustable word and color selection of the word. •	Ability to import background print the document and customization. •	Adjustable text of the document. •	Ability to import data in corporate tax records. •	Ability to read fiscal memory and storage to a file. 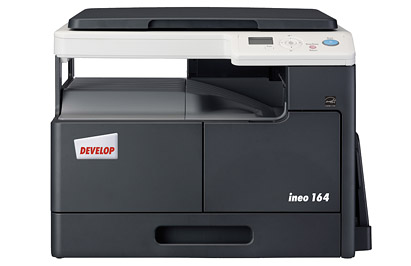 •	Ability to print draft and file a laser printer (laser option). •	Ability to add text, colors, shapes, pictures to print documents with laser option. •	Ability to reprint previous documents.